For moms ready to re-enter dating following a divorce or breakup, will this prove fruitful? Although everyone’s experiences will be different, some trends tend to form over time. For instance, online dating has been growing in leaps and bounds over the last decade or so. With the Internet in many homes, it should not come as a surprise the worldwide web (see more below) is playing a big role. As such, online dating can be both good and bad for those partaking in it. On the plus side, it lessens the need of having to go hang out in a bar or other such environment to meet someone. Opting for online dating also allows one to talk to another on the computer or phone before meeting up. On the down side, some people love to play games while sitting at a computer keyboard. As a result, those games can become frustrating and even at times dangerous for others. So, how will you approach the dating world when you are ready to meet someone special? There is no reason to rush into anything, so take your time in getting back into the dating world. While the idea of love at first sight might exist for some, most people know it takes time to get to know someone. As a result, be pragmatic in your dating searches. It is important in getting to know someone that you ask any appropriate questions. Unfortunately, some people will try and hide their past or even what they’re up to now. As a result, you could be in harm’s way if you don’t ask some questions. In the event you’re not getting the answers you want, you could try a background check. Such online checks allow you to find out if the individual/s you are talking to or even dating are who they say they are. If they are hiding something that could be threatening to you over the long run, you want to know about it. Whether you have one child or several, how will your children view you dating again? For many kids, it can be tough seeing their mom or dad being with someone other than their other parent. With this oftentimes the case, explain to them why you want to meet some new people. For parents ready to date once again, gauging how your child or children will react is not a bad idea. While you have to move on with your life, you’re the feelings of your children should always come to mind. It is also important that you do not in any shape or manner try and compare your date or dates with your ex. For better or worse, the people you meet will not be the same as your former partner. With that in mind, know that you are moving into new territory in your life. One thing you should look for is if any dates exhibit some quirks or even bad habits that your ex had. No, it isn’t fair to compare those you meet to your ex. You should be wary of any issues that could arise should you date someone long-term. These include a temper, bad with money, avoiding activities you like, and issues with kids. 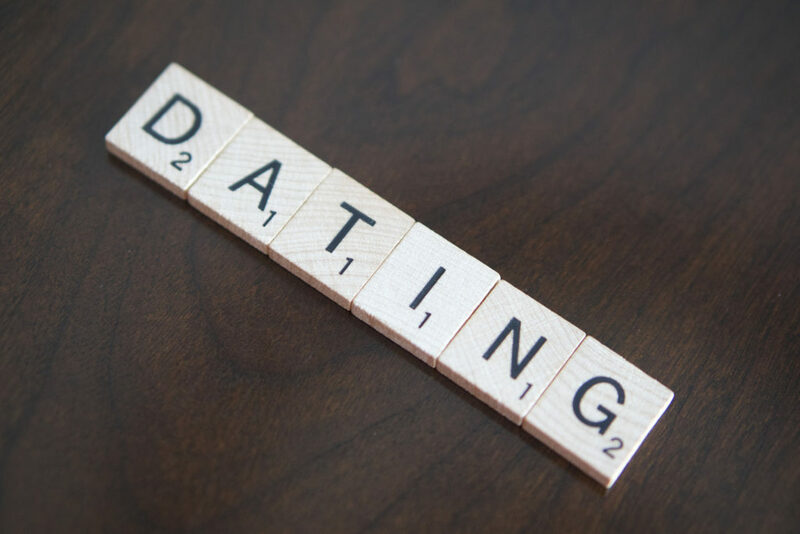 Yes, the world of dating can be quite challenging at times, but sooner or later, you’re likely going to want to jump back in. As a parent who has gotten back into the dating world, what have your experiences been like?